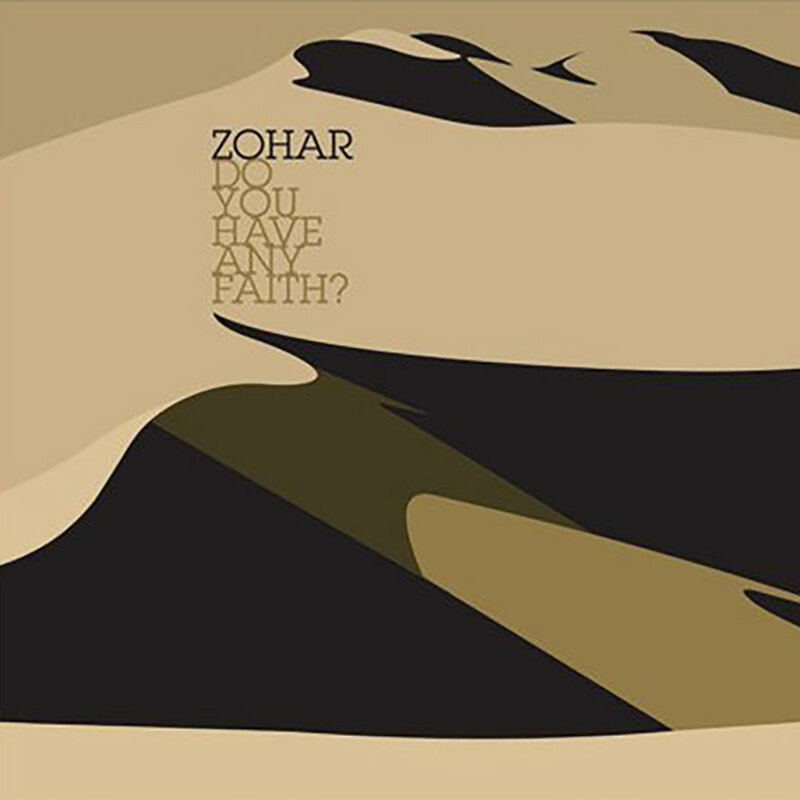 Zohar - Do You Have Any Faith? Album: Do You Have Any Faith? 2. Do You Have Any Faith?